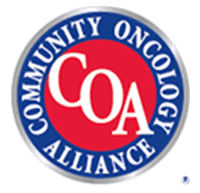 The Centers for Medicare & Medicaid Services (CMS) has selected Regional Cancer Care Associates (RCCA) as one of nearly 200 physician group practices and 17 health insurance companies nationwide to participate in a five-year care delivery model that supports and encourages higher quality, more coordinated cancer care for patients on Medicare. 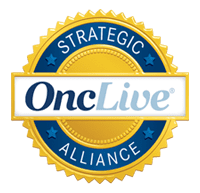 The Oncology Care Model (OCM) is a patient-centered model designed to meet the dual missions of cancer care delivery system reform and the White House’s Cancer Moonshot Task Force. The model encourages collaboration and information sharing among a broader network of physicians, and it is intended to improve care and lower costs. The OCM also encourages practices to improve care and lower costs through payment incentives. Under this model, physician practices receive performance-based payments for episodes of care surrounding chemotherapy administration to Medicare patients with cancer, as well as a monthly care management payment for each beneficiary. 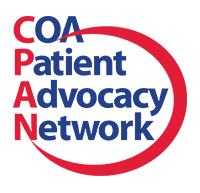 Patrick Conway, MD, the CMS principal deputy administrator and chief medical officer, said that there has been higher than expected participation in the OCM among hospitals, indicative of the importance oncologists are placing on the program. The OCM is a creation of the CMS’s Innovation Center, which focuses on fostering inventive solutions for issues in Medicare, Medicaid, and the Children’s Health Insurance Program, and is advanced by the Affordable Care Act. To read more, visit www.nj.com.